I would like to apologize in advance by what might look by an unnecessary overabundance of exclamation points. It’s the only way I could really and truly express my enthusiasm. In fact, I took some out when I edited. Scholarships are available for 2016 The Diabetes UnConference in Las Vegas (March 10 – 13, 2016), the first and only peer support idea exchange for all adults with diabetes (no matter what type) and those who love people with diabetes (i.e. spouses, significant others, parents…). There are both travel (U.S. only for travel expenses) and room only scholarships. These scholarships are made available through The Diabetes Collective, Inc., the 501(c)(3) non-profit that runs The Diabetes UnConference and the gracious and generous private donors who want people impacted by diabetes to be able to get face-to-face peer support. We will be offering scholarships for The Diabetes UnConference in Atlantic City, too. (September 10 – 13, 2016.) The announcement will come out in the spring of 2016. Hold on to your hats, which I am sure are fashionable and keep the sun off your gorgeous face. REGISTRATION FOR PEOPLE WHO LOVE US! 2016 is going to be even more amazing, as we are adding a separate session track for people who love us. Sometimes called T3s or Type Awesomes, these are the people who love a person with diabetes and needs the same type of peer support people with diabetes get at The Diabetes UnConference. If you are a spouse, a significant other, a parent, an adult sibling, or an adult friend who loves a person with diabetes, then register. While we will have some sessions that will be in the same room as those you love (PWD), you’ll have safe, private sessions to talk about the things you can’t discuss with a PWD: your fears, your frustrations, your ways of coping – learning from others and building a face-to-face connection for your own peer support. Register, even if your own PWD may not want/or can’t attend. Note: This conference is for adults only; no one under 21 will be allowed into the conference or conference area and there is no childcare available onsite. There is a fabulous conference for kids – CWD’s Friends For Life, where they can meet their peers. I love that conference and what it offers to kids. We are adding Friday pre-conference (or pre-UnConference?) sessions! These sessions will be included at no charge for registered attendees of The Diabetes UnConference and, if space is available, for non-attendees. More details to follow, but if you’re planning on heading to Las Vegas, you might want to see if you can stretch out your trip. 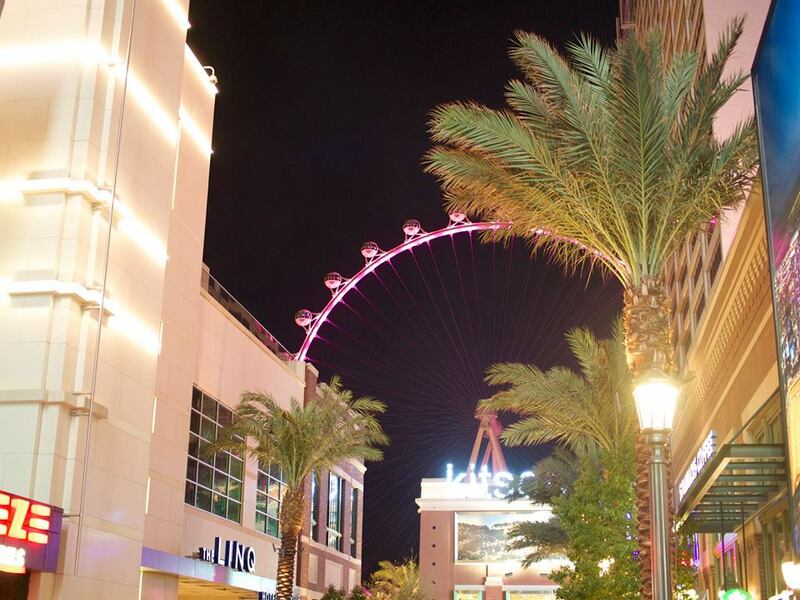 LINK TO RESERVE YOUR FLAMINGO LAS VEGAS HOTEL ROOM IS ALIVE! 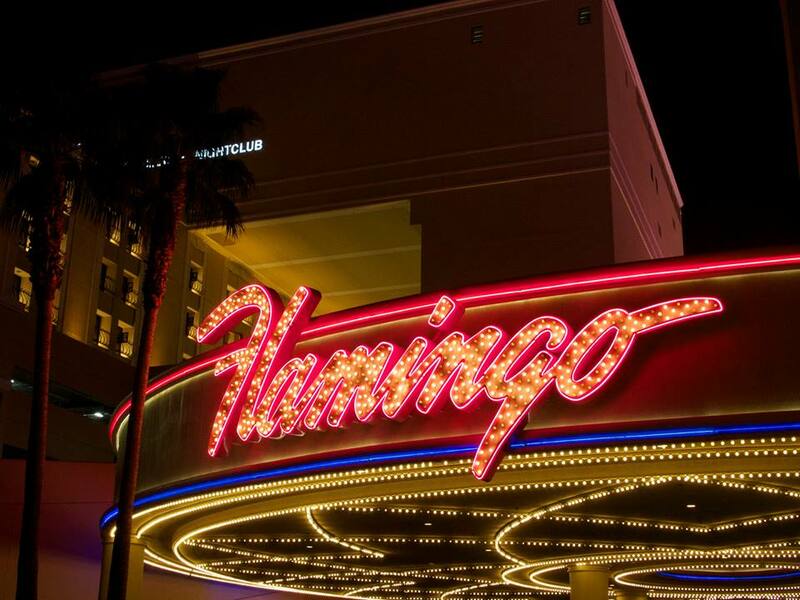 Reserve your room now at the special rate The Flamingo Las Vegas has for The Diabetes UnConference 2016 attendees. If you click this link, you’ll get pricing for each type of room and what’s included in your room rate. If you click this link, it will take you directly to the special reservation page… Presto! Last year, people who didn’t know each other connected via The Diabetes UnConference FB page and saved some moola (and developed some wonderful friendships…), so if you’re looking for a way to save… just go to the FB page and ask! Options will become available in the late fall to register for these “do stuff together” excursions , including a “let’s do outdoorsy stuff together,” “let’s do fast driving stuff together,” “let’s do just as exciting but more cultural stuff together,”, and some “let’s do a meal together.” These will be available on Thursday and Friday morning. These are not included in the registration; you’ll register separately, and are only available for registered attendees. ATLANTIC CITY REGISTRATION IS ALSO OPEN! 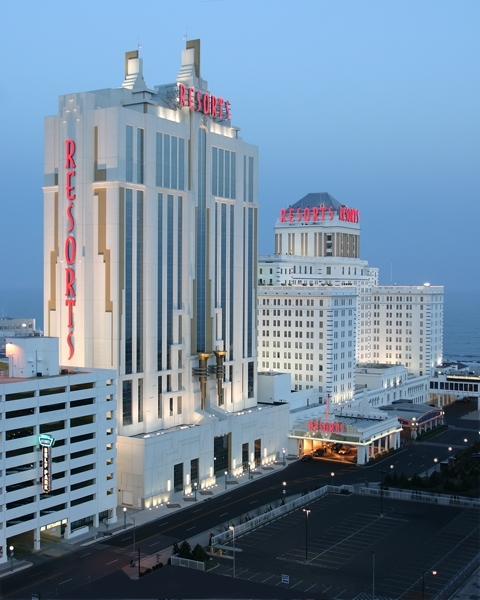 Resorts Casino in Las Vegas will be the hosting hotel for The Diabetes UnConference 2016 – Atlantic City from September 9 – 11, 2016. Yep. It’s a long ways off, but we’re already in planning mode. We’ll be one of the first conferences in their multimillion dollar expansion of their conference facilities! If you’re just interesting in registering for Atlantic City… Boom! Here’s the registration link! We’ve got more good things up our sleeves, which are currently rolled up and excited for 2016! Join us!